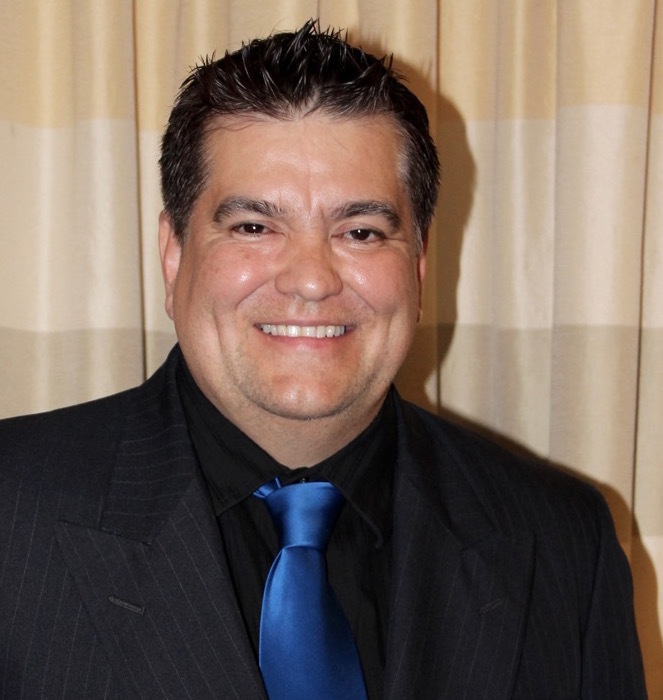 Michael Almaraz is Master Certified Clinical Hypnotherapist and Neuro Linguistic Programmer (NLP). Over the last 18 years, he has helped a wide variety of clients awaken to their fullest potential. His workshops and treatment plans have helped people quit smoking, manage stress, overcome depression and anxiety, mend relationship problems, aid in addiction recovery, and lose weight. He has worked with Olympic and junior Olympic athletes, equipping them with the tools to increase their endurance and overcome weaknesses; both mental and physical. For the past 6 years he has also been a corporate performance consultant for Fortune 500 companies.